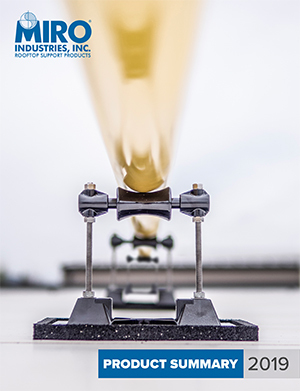 Wind & Seismic - MIRO Industries, Inc. 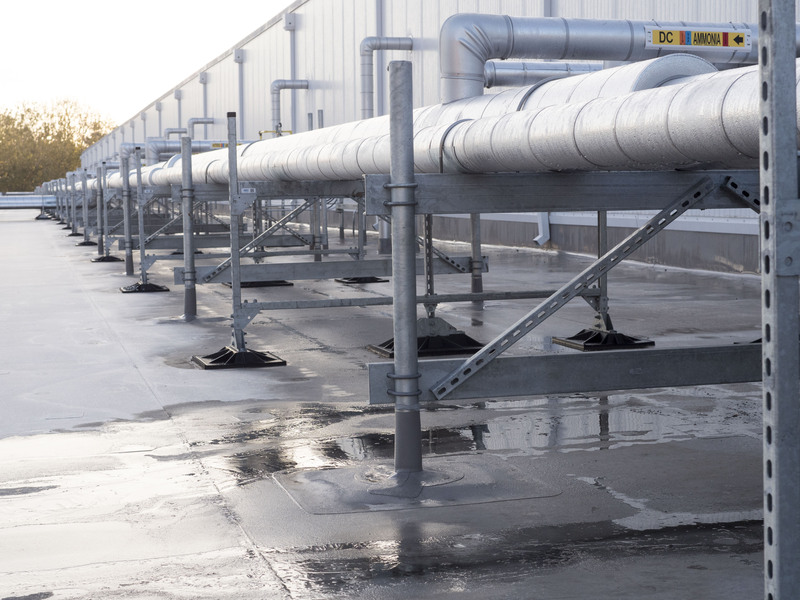 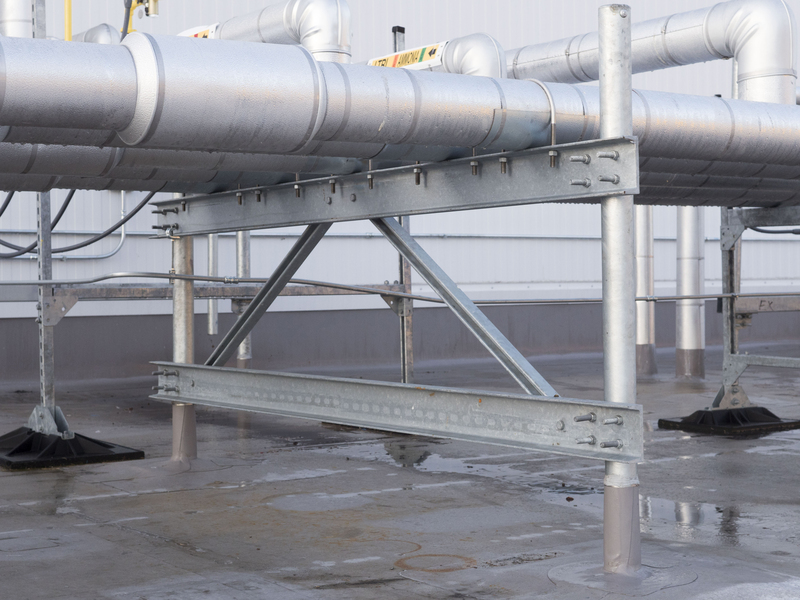 Addressing lateral and uplift loading on rooftop equipment can be a challenging task. 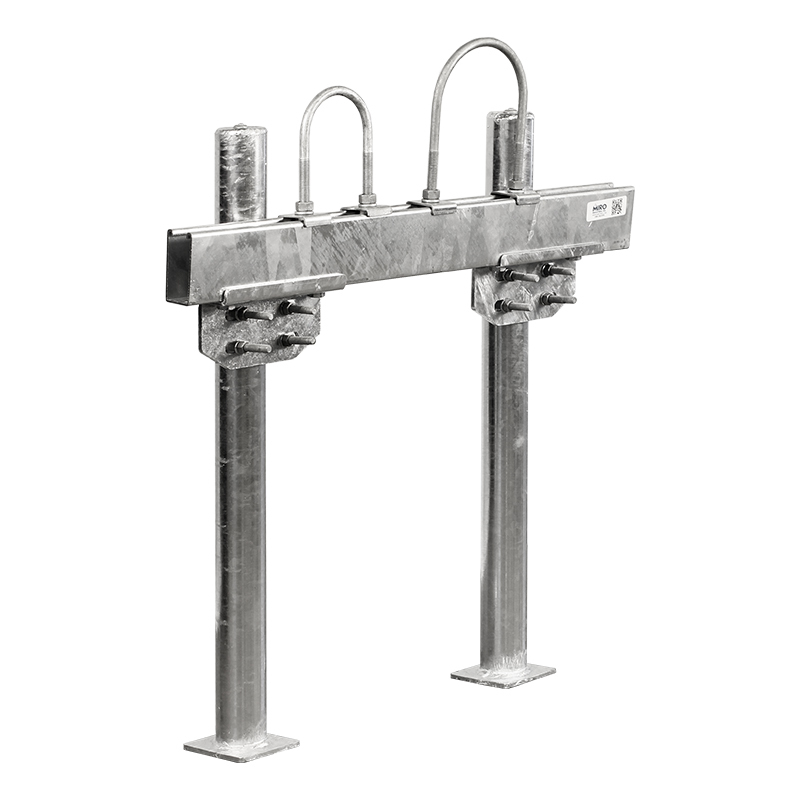 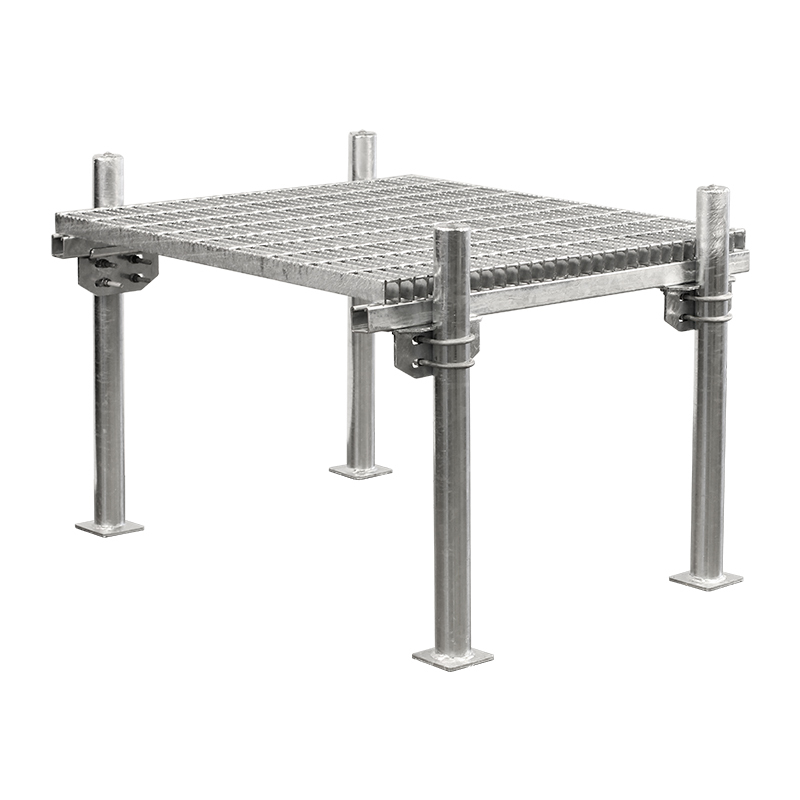 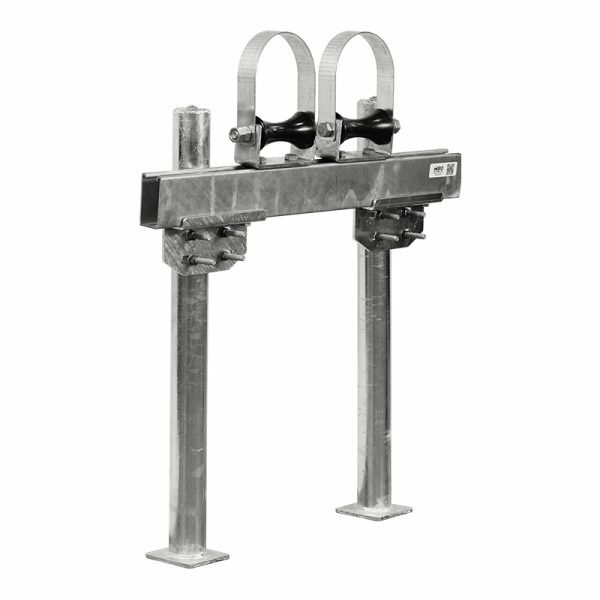 Typically, a support that is positively attached to the building structure is required to meet code applicable minimum uplift and lateral loading. 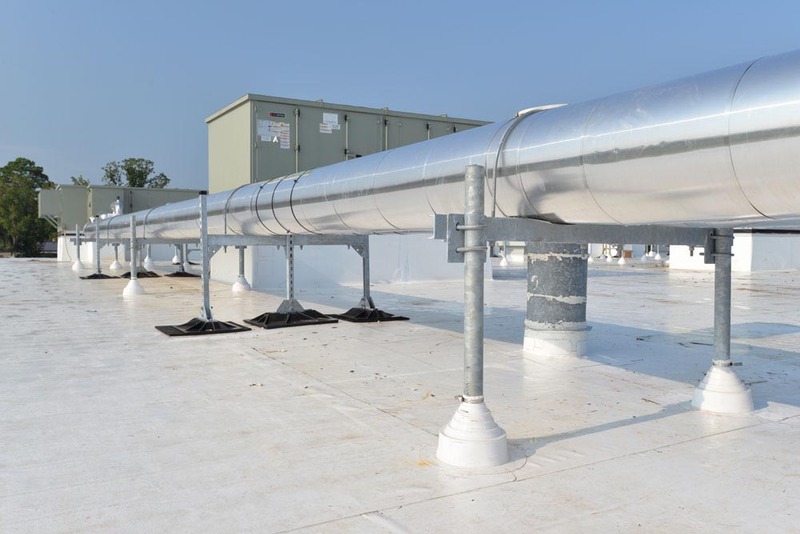 Additionally, a project-specific design and documentation prepared by a registered design professional are required to ensure that code compliance is achieved. 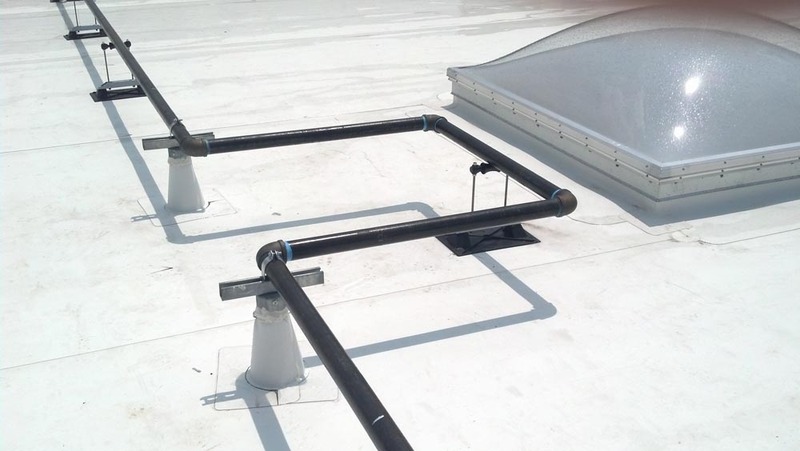 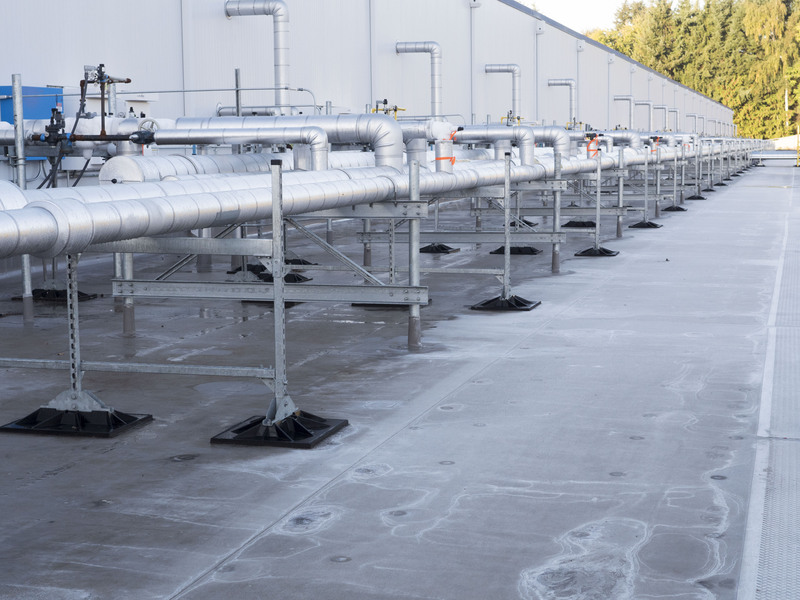 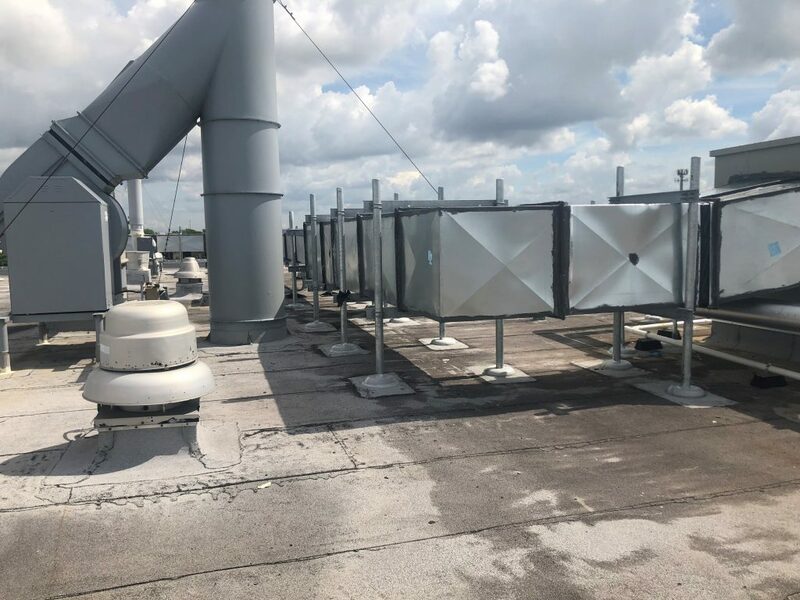 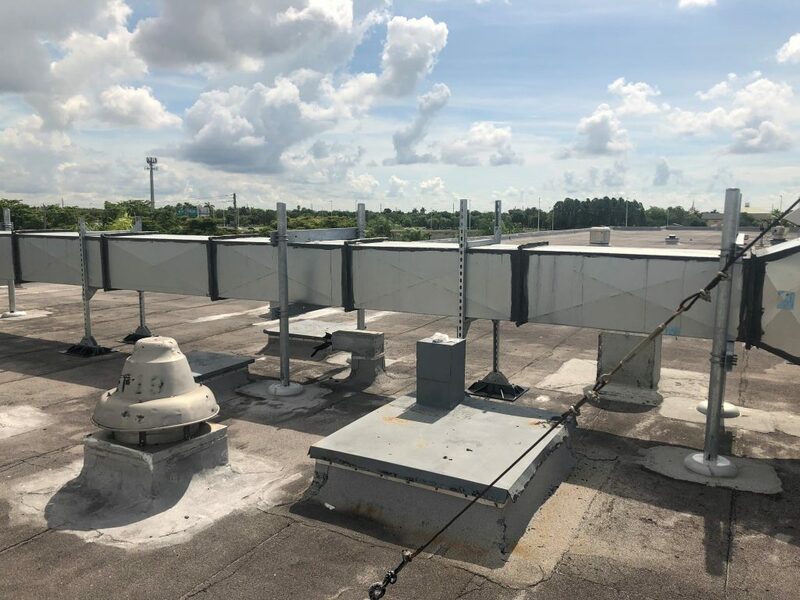 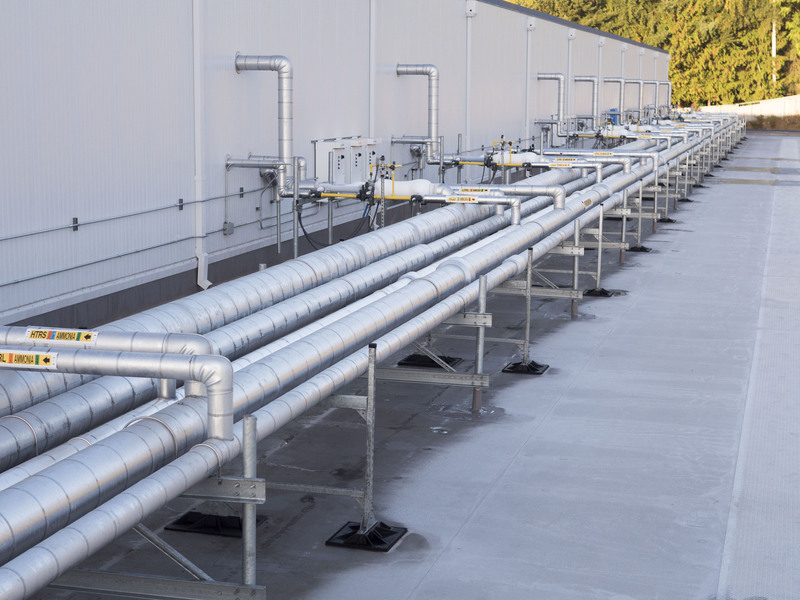 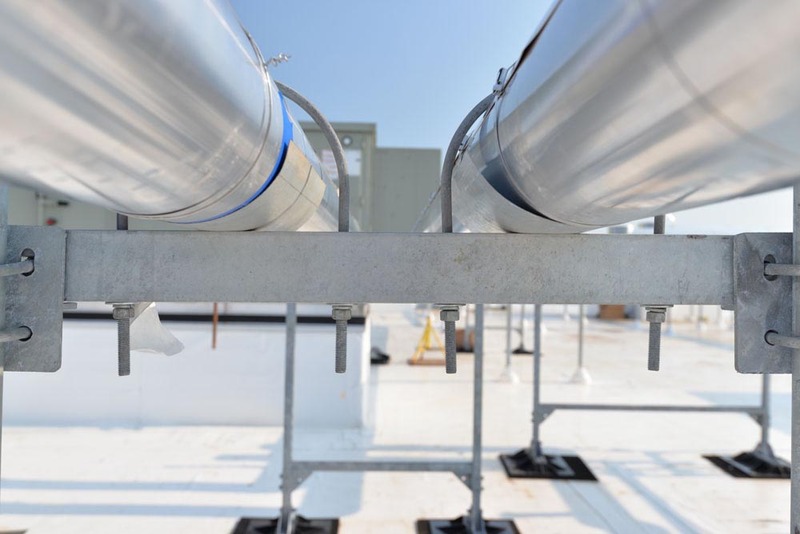 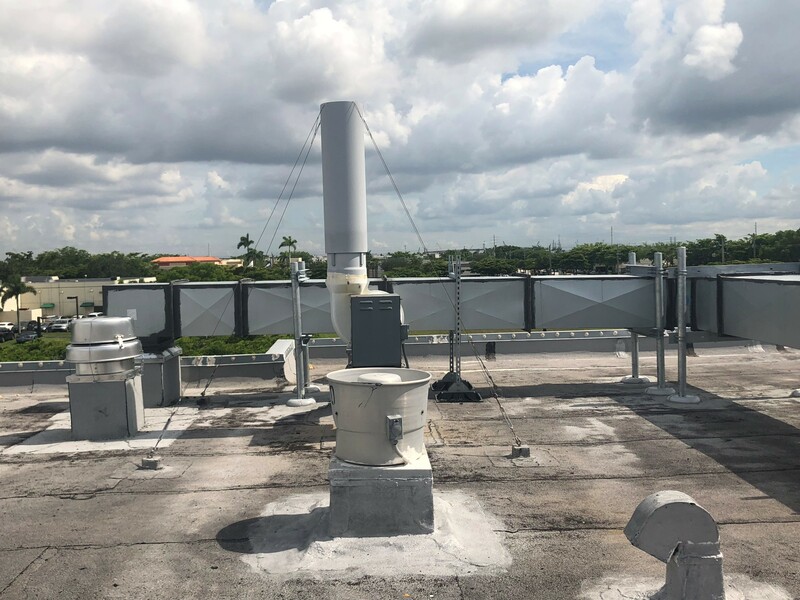 Concerning rooftop equipment and distribution lines, wind and seismic loading requirements can become significant, and are specifically addressed in mechanical codes and building codes. 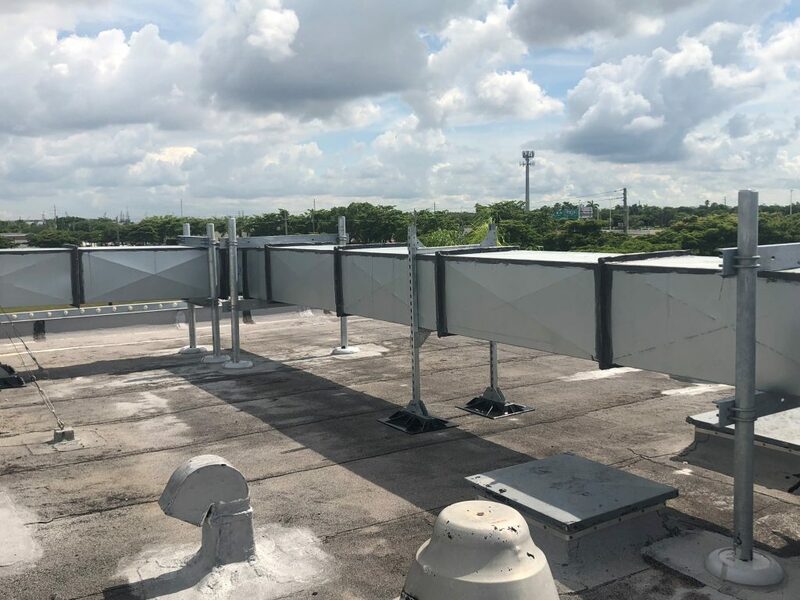 MIRO Industries has in-house design professionals that can provide a code-compliant sealed submittal, for supporting and restraining your rooftop equipment and distribution lines. Our objective with any project is to provide and economical and sustainable solution that meet equipment support and anchorage requirements. 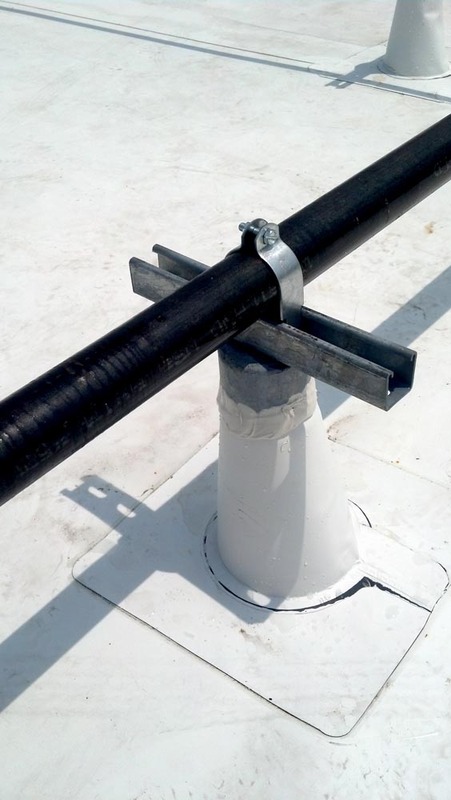 This means that we design solutions that are practical, less complex to install, and easily weatherproofed using typical roofing methods. 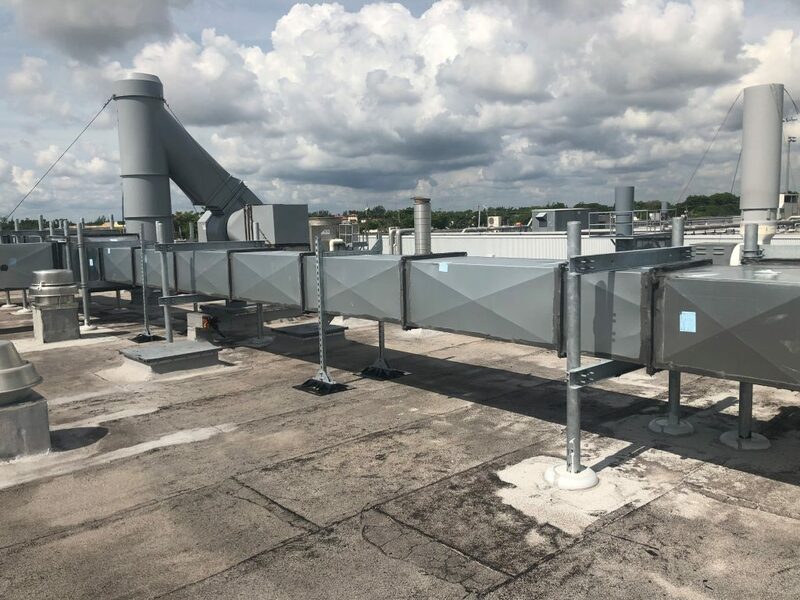 MIRO Industries has 30+ years of experience providing support solutions for rooftop equipment that protect the integrity of your roof. In order to begin a MIRO engineered project, please fill out an Engineering Product RFI Sheet and submit it to MIRO or your local Sales Representative. 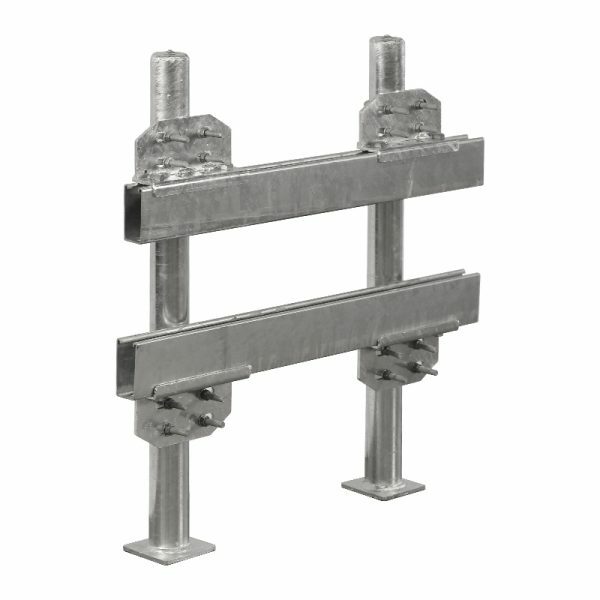 Hot-dipped galvanized steel. Stainless steel available.